When someone is selling a house, it’s only natural they use every means possible to cast their home in the best possible light. But sometimes, sellers can cross the line into deceit. And unfortunately, there are some real estate tricks that can hide flaws in a home for sale. Here are six common tricks to watch out for. Exposure to mold can cause everything from coughing and wheezing to more serious respiratory problems, according to the Center for Disease Control. 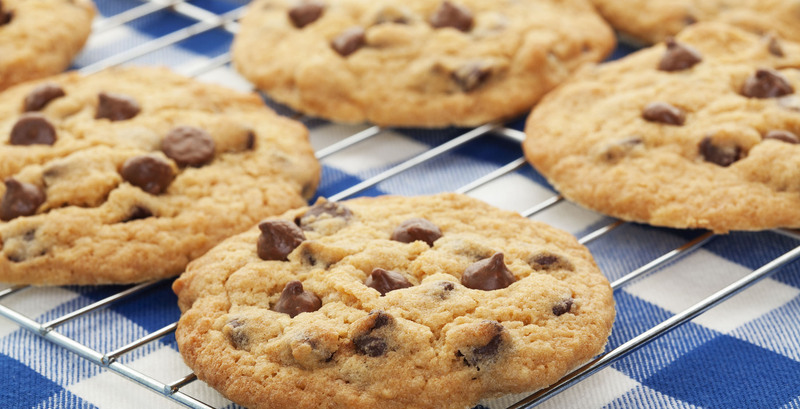 And unfortunately, some sellers and their agents sometimes cover up the sight — or smell — of mold in a home with freshly baked cookies and other distractions. Mold is already sometimes difficult to detect, said Than Merrill, host of A&E’s “Flip This House” and CEO and founder of FortuneBuilders.com. “While there are certainly exceptions, mold, for the most part, can be hard to find — if you don’t know what to look for, that is,” said Merrill. While mold certainly has a distinct smell, its odor is far from the only sign that it might be present in a home for sale. “If you are aware of what mold needs to survive, it’s very easy to deduce whether or not a home is susceptible to the spread of fungus,” he added. 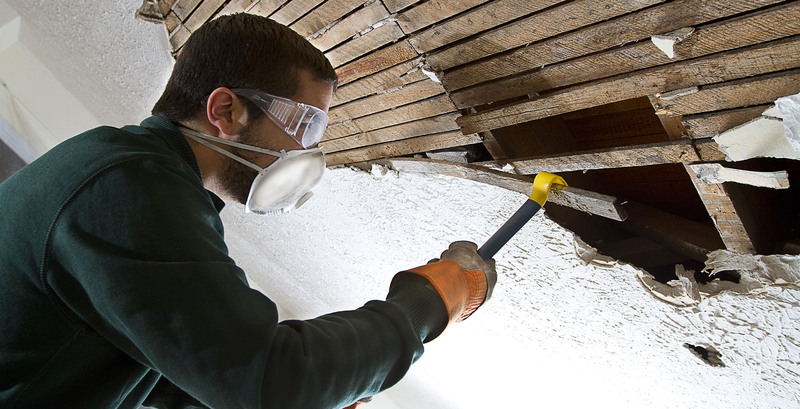 Mold requires a damp, dark environment to thrive and reproduce, so if you can identify an area of the house that meets this criteria, it’s worth looking into, said Merrill. He suggested adding a mold inspection to your list of contingencies. “If the mold inspection comes back positive, then it may be time to back out, or at least receive a quote for removal and damages to get a reduction on your offer price,” he said. Like mold, water damage is a fairly common problem in homes for sale, said Merrill. Fortunately, although some home sellers might try to cover it up with a fresh coat of paint, water damage can be pretty easy to spot, he said. “You would be surprised at how easy it is to differentiate a freshly painted wall from one that hasn’t received the same attention. Any attempt to cover up a water-damaged wall with a fresh coat of paint may actually draw more scrutiny than [the seller] hoped for,” said Merrill. Get up close and compare the freshly painted area’s texture to the area around it, suggested Merrill. “Water damage has a tendency to dilute applied textures, making them flatter than the surrounding area. If you notice a spot on the wall with a slightly different texture, you may be looking at a blatant attempt to cover up water damage,” he said. And if you’re still uncertain, push on the spot in question. “Water damage will weaken the dexterity of drywall, making it soft to the touch,” said Merrill. If the wall gives under your thumb, it’s likely water damaged. To determine how bad the problem is will require an inspection. “In some cases, water damage may not be so bad that you need to back out of a deal, but in other cases it may be,” said Merrill. One of the tenets of sales is to create a sense of urgency, and there are many ways to do this, such as pricing a home competitively or offering incentives. Unfortunately, some sellers revert to less-than-completely-honest tactics such as claiming there are multiple offers on a property when there aren’t, or putting false deadlines on accepting offers. “While the act of creating a false deadline or fabricating offers is hard to identify, it’s not difficult to avoid becoming a victim of such a practice,” said Merrill. One way to combat this is to do your research to learn a property’s true value and not allow any outside factors to sway you from that price, he said. “Stick to your budget, and make a fair offer on your prospective property regardless of threats of high-volume offers. If it turns out there wasn’t as much demand as stated, you will be happily informed when your offer is considered, or better yet, accepted,” said Merrill. And if it turns out that, in fact, there were multiple offers on the property and it sells for a higher price, be content that you didn’t overspend and that it wasn’t the home for you, said Merrill. A house that’s listed as a fixer-upper can be a great opportunity to score a home that, with a little money and a lot of sweat equity, could be worth more than you put into it. But if you estimate wrong and go over budget on repairs, you could stand to lose. Don’t count on the seller to look out for your pocketbook. But there are ways to protect yourself, said Merrill. “To be sure that you know what you are buying, I definitely recommend implementing as many contingencies as possible when it comes to these properties,” he said. 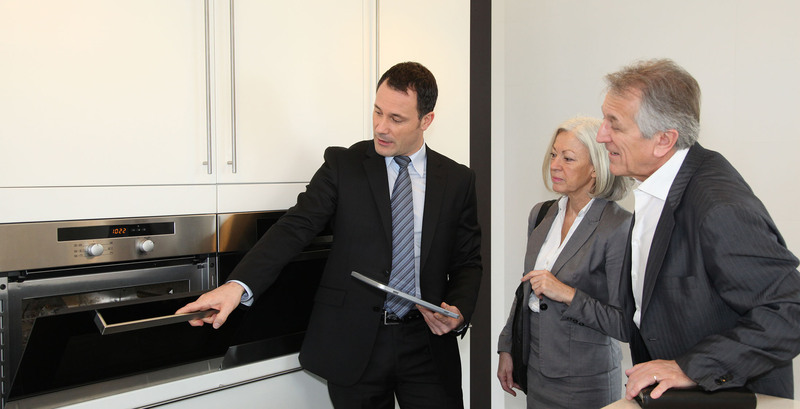 Of particular importance is making the sale of the property contingent upon inspections. “It is entirely possible to draft a legally binding contract that makes the sale of the property contingent on whether or not it passes your inspections,” said Merrill. 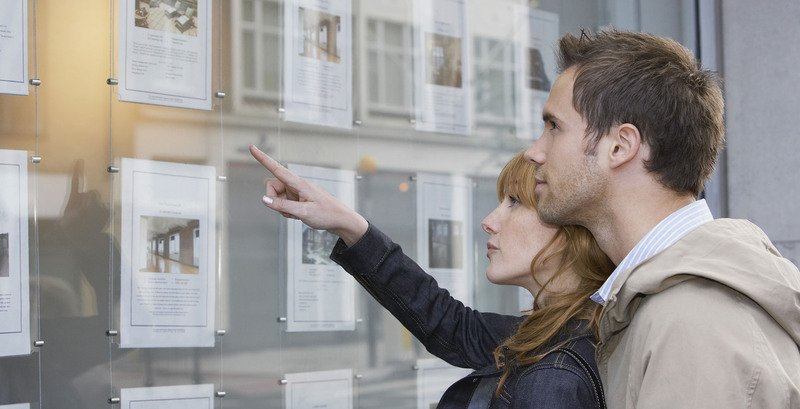 That way, you don’t have to commit to buying the property until you know everything about it. You can even bring out contractors and get estimates of how much repairs or renovations will cost. “Any homeowner unwilling to agree to such terms may have other intentions,” warned Merrill. Appliances are a big deal in modern homes. When they’re old and in need of repair or replacement, it can be a budget-buster. Old or dilapidated appliances are also signs that a homeowner might not have kept up on maintenance in other areas of a home. So, it’s no wonder sellers might want to fool you into thinking appliances are newer than they really are. But sometimes, they can go to extreme — albeit noticeable — lengths to fool you. “My favorite homeowner trick that’s used to try to deceive a homebuyer is using a magic marker to write an installed date on a furnace or hot water heater,” said Scott Brown, owner of Brightside Home Inspections. It’s an attempt to make the unit look newer than it is. But the good news is that if you have a good, detail-oriented inspector, it will always fail. “Homeowners that do this don’t realize that the ID plate of the unit has a code that reveals the manufacturing date, or they hope that the home inspector doesn’t catch it,” said Brown. But since it’s unlikely a water heater or furnace that was manufactured 13 years ago was sitting around unused until last winter, your inspector should be able to spot this fraud, he said. They say a picture is worth a thousand words. But sometimes, you might not want to believe all of them. “A picture doesn’t always tell the truth. Keep a close eye where the photographs are taken for the property listing,” said Dylan Kinsella, a property investor. Obviously, it’s fair to show a property in its best light, especially for flyers and brochures. But Kinsella said you should check out the parts of the home that are not shown in photos. 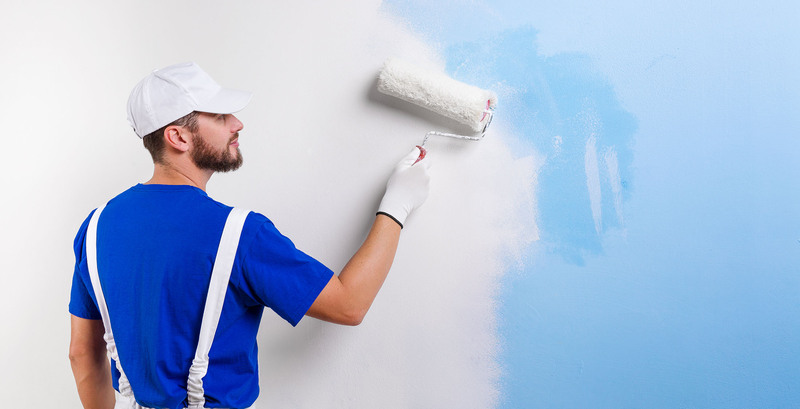 Often, agents are trying to hide something that would lower the home’s value or something that needs repair. He added that it doesn’t stop with photos. 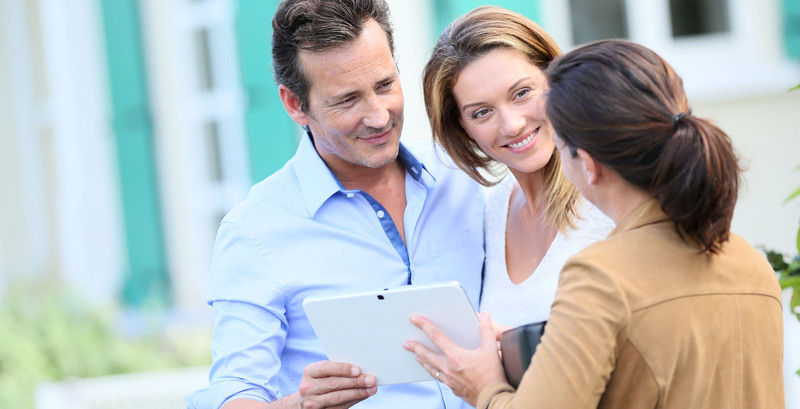 “If the property has multiple entrances, which one did the realtor take you through? Check the other entrances to the property to be sure there are no hidden faults,” he said. He calls this his door of truth test. Find out which cities have the fastest rising home prices.